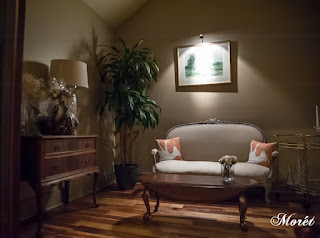 The spacious tasting room is exquisite. 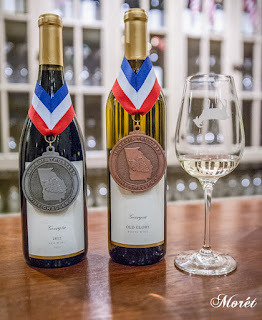 Fainting Goat Vineyard is nestled in Pickens County on the southeast side of Burnt Mountain. 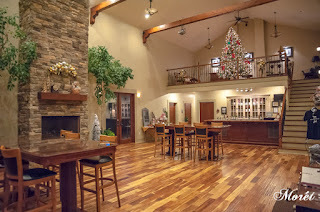 The family-owned vineyard and winery offers handcrafted wines grown from the finest certified French vines. 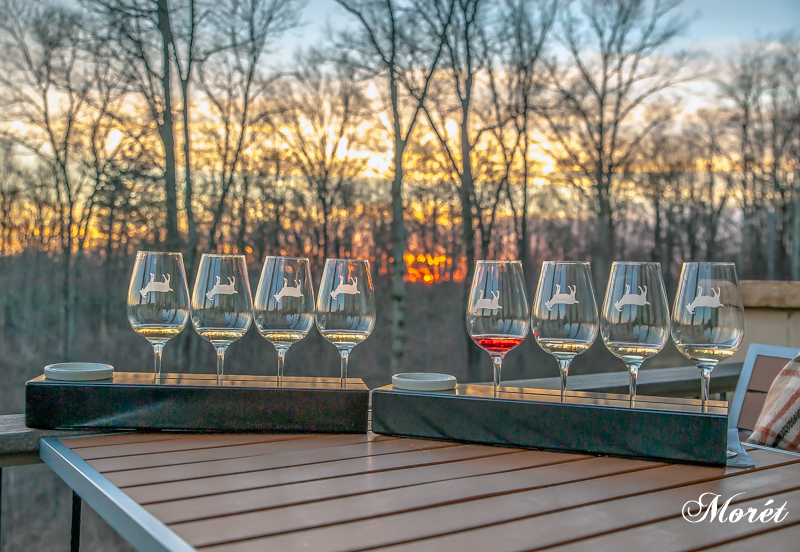 The wine list boasts a range of full-bodied reds, crisp whites and sweet blends. The spacious 30-foot ceilings in the tasting room yields to the surrounding scenic mountain views and a 50-foot veranda. The indoor and outdoor fireplaces make tasting at Fainting Goat perfect any season. 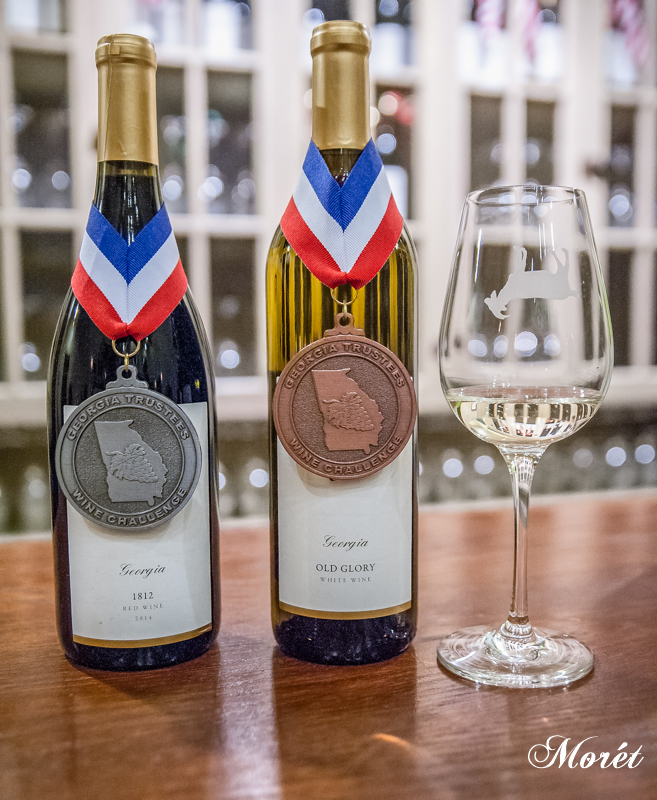 Fainting Goat Vineyards award-winning 1812 (red) and Old Glory (white). Gift baskets are a perfect holiday treat. the perfect place to get ready for your special day. 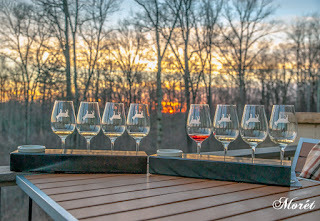 a wine and sunset view at Fainting Goat Vineyards. 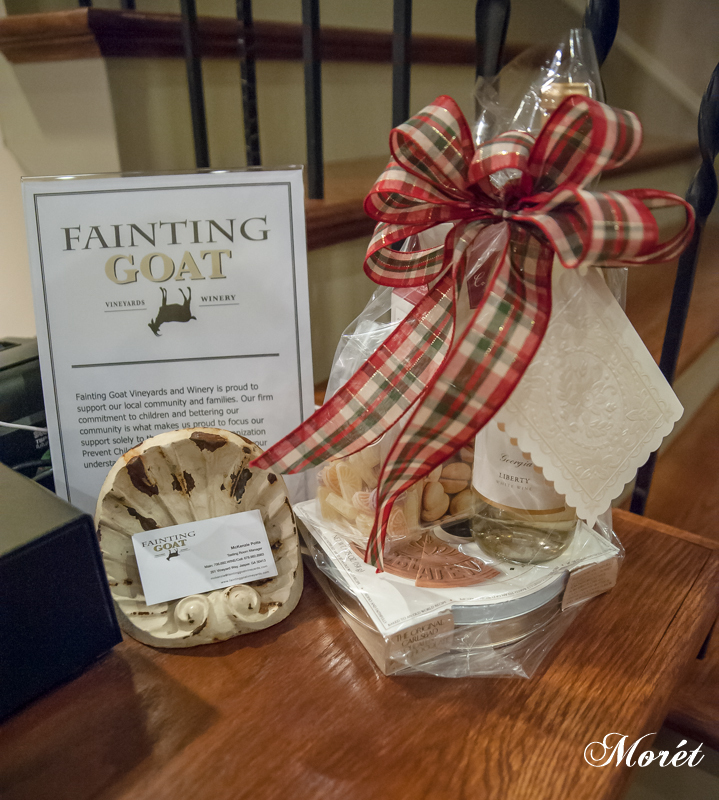 For more information, visit www.faintinggoatvineyardsandwinery.com.